MollyDoo Baby Travel Cot mattresses. Choose from our wide range of foam mattresses, and natural fibre mattresses covered in one of our high quality mattress coverings, from our naturals range to our scented fabrics there’s something for everybody. 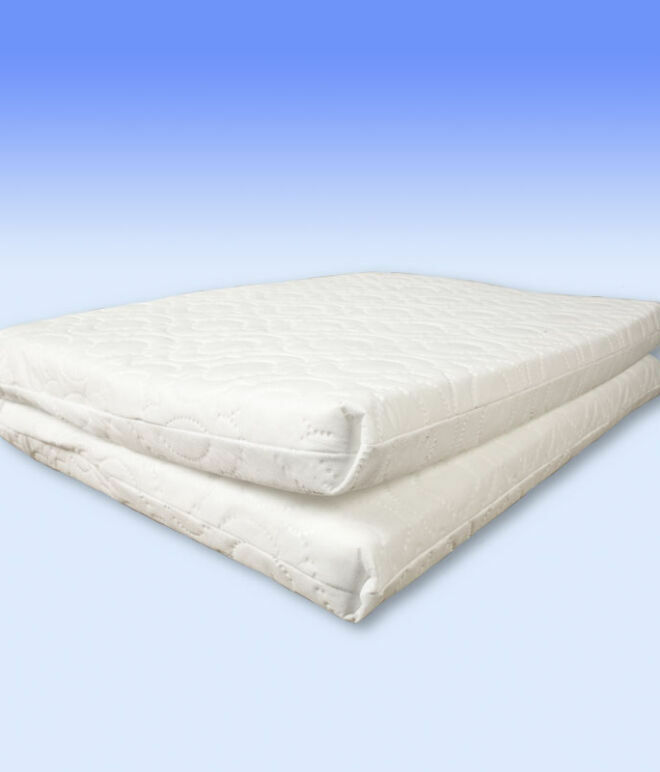 Each mattress comes at 5, 7 or 10cm deep and complies with all current British Standards, at MollyDoo Baby we use the highest quality products and each mattress is made with care in our factory in Lancashire.